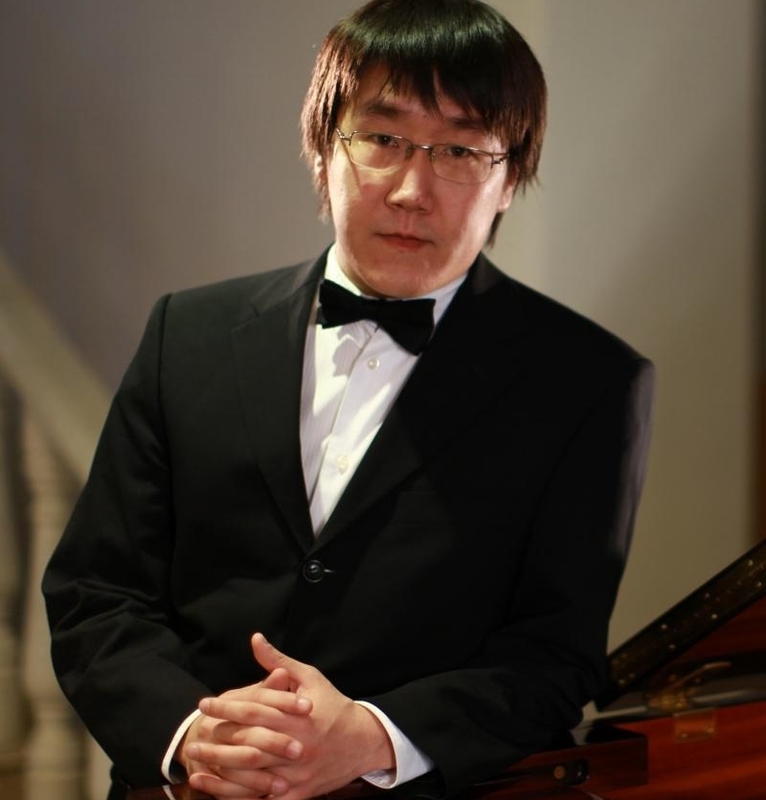 Born in Yakutsk, Sacha Rupublic of Russia, Alexander Koriakin started his piano lessons at the age of 9. His first teacher, Elizaveta Evseeva recognized the great talent of Alexander prepared him in two years for public concerts. One year later Alexander started to winn competitions and entered the Yakutsk Conservatory. From 2001-2006 Alexander has won international competitions in Lithuania and Denmark. From 2006-2012 Alexander Koriakin studied at the Moscow State Gnessin Music Academy in the class of professor Vera Nossina at which time he has won the “Vladimir Horowitz Competition” in Kiev, “Concours international de piano Les nuits pianistiques” in Aix-en-Provence, “Benditski” Competition in Saratov and “Emil Gilels” Compeittion in Odessa. And Russia. Among other venues also at the Great Hall of the Moscow Concervatory, as well as in UNESCO Hall in Paris, Mozart Hall of the Frankfurter Alte Oper and Teatro Municipal Baltazar Dias in Funchal. He also performed with the Yaroslavl and Saratov symphony orchestras.